naaaw. 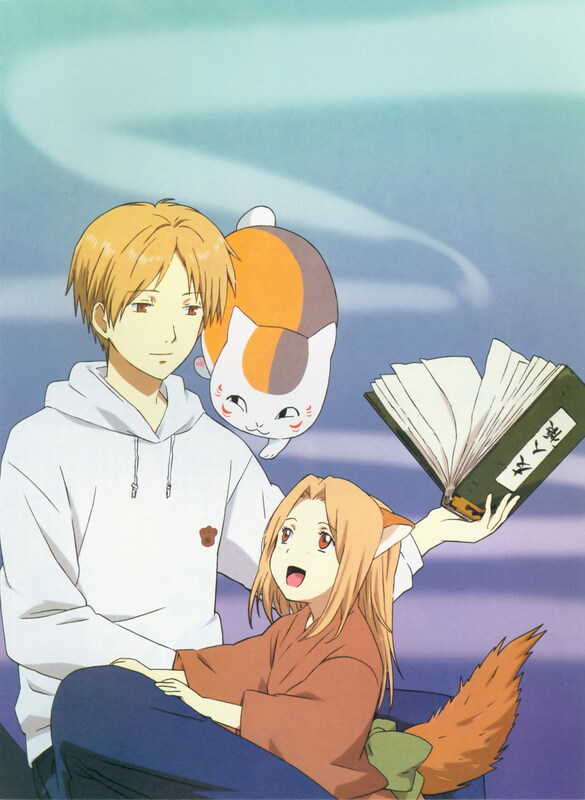 :D Daddy-Natsume. *laughs* thanks for sharing! looks! a cute Brothers! Cute! That's a very cute image. Thanks for sharing! 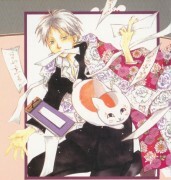 Foxy-kun so cute, I wanna pinch his cheeks! i love foxy the most @_@.. thanks for sharing..
little kitsune is very very nice!))) thanks for scan! 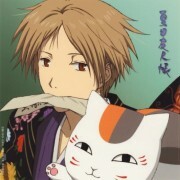 Chibi-kitsune so nice & cute! Kawaii art! Thank for sharing this scan! The little fox is really cute..